Drake started following Niniola on Instagram, Teni reacts. Niniola who happened to be Teni's sister has now been followed on Instagram by a Canadian rapper, Drake. 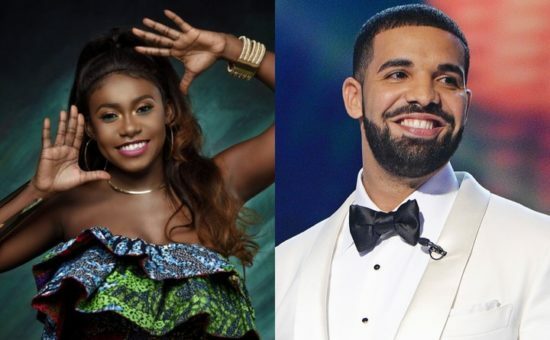 Canadian rapper Drake follows Niniola on Instagram, Teni reacts Source: Instagram Her style of music is unique and it comes as no surprise that Canadian rapper, Drake, followed the singer on Instagram. This is obviously a very big feat and the star could not contain her excitement as she revealed the news on the photo sharing app. Well, fast-rising female singer Niniola, is one artiste to look out for in the industry as she has gradually risen through the ranks to become one of the top female musicians in the country. “Congratulations to the APATA FAMILY!!! Drake Oluwa champagne papi is now following my sister @officialniniola on IG. I will be sending invitation card for the party. Thanks and God bless. Number 9 APATA gang!!" This is great news. Congrats to the music star. Just recently, American rapper and producer Timbaland, also acknowledged Nini's music on Instagram. He also proceeded to following her on the photo sharing app. 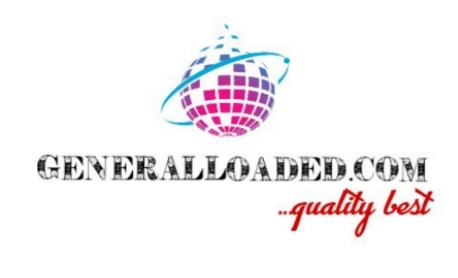 Part of the many advantages of social media is how the platform has been able to help break boundaries, especially in the entertainment scene. Even though it has become highly saturated, it still offers the opportunities for talented acts to be discovered by people that love what they do. Who knows, a collaboration might be in the offing. Feel free to comment on the box below or drop your suggestions.